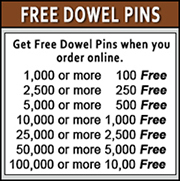 Caldowel keeps in stock a full range of dowel pins in metric sizes. Our production methods allow for improved tolerances, superior precision in measurements and a higher quality dowel pin. 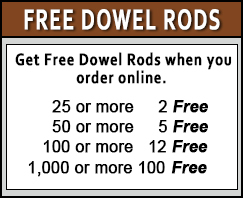 Note: You can find fractional dowels using the navigation panel to the right.